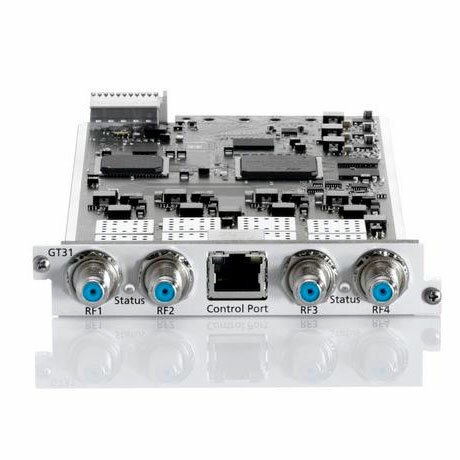 4 DVB- transport streams per module to your network. chassis uses a fully redundant concept. SKU: 220431. Category: Headend Tangram WISI.